We’re in the Bautec Berlin Fair, as we will have advanced in the last week. 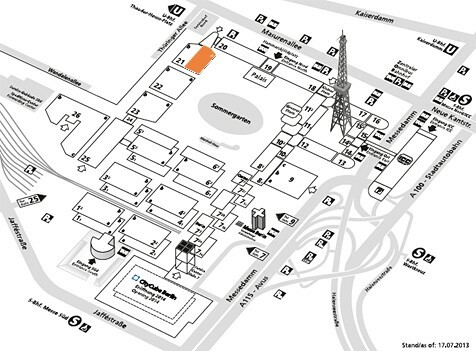 You can find our ‘stand’ in the hall 21.A/108 at the Messe Berlin. 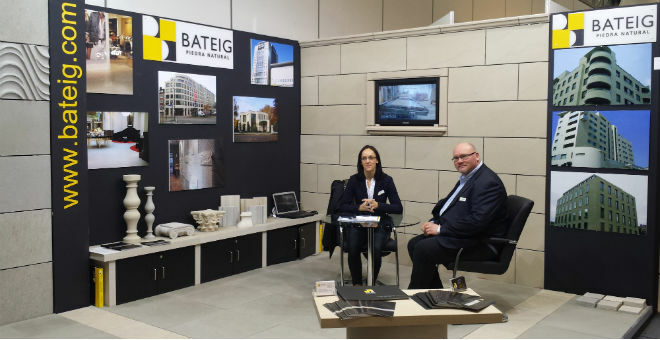 We will be happy to talk with you and presents all our latest news, products, services and materials. We are at your disposal to provide the best service and support for the implementation of projects of each of our clients.